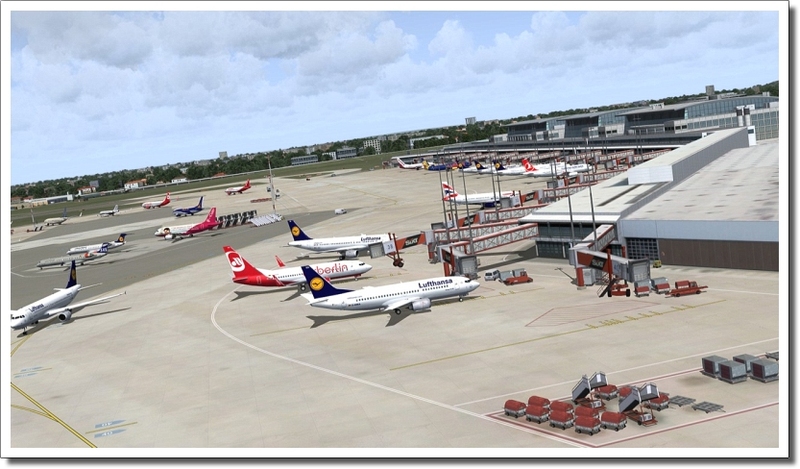 Product information "German Airports 3 - 2012 (Hamburg)"
The German Airport 3 series is known for setting benchmarks in terms of quality, realism and performance. 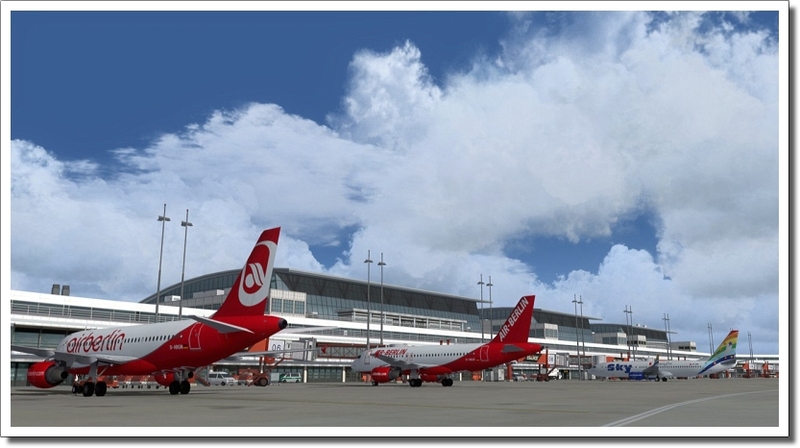 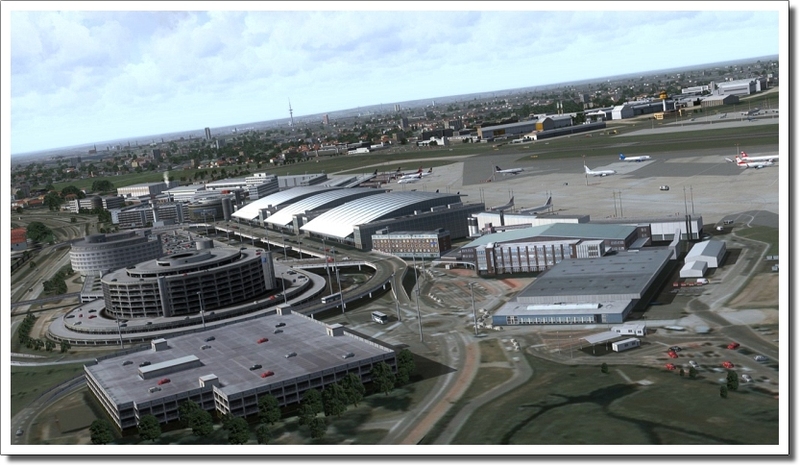 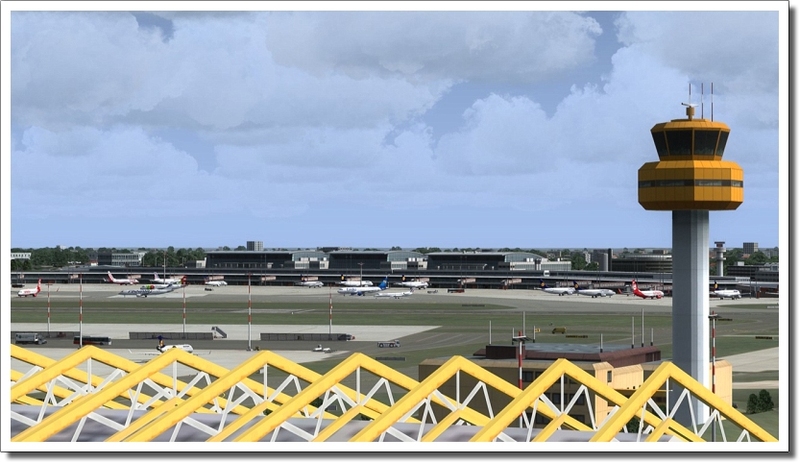 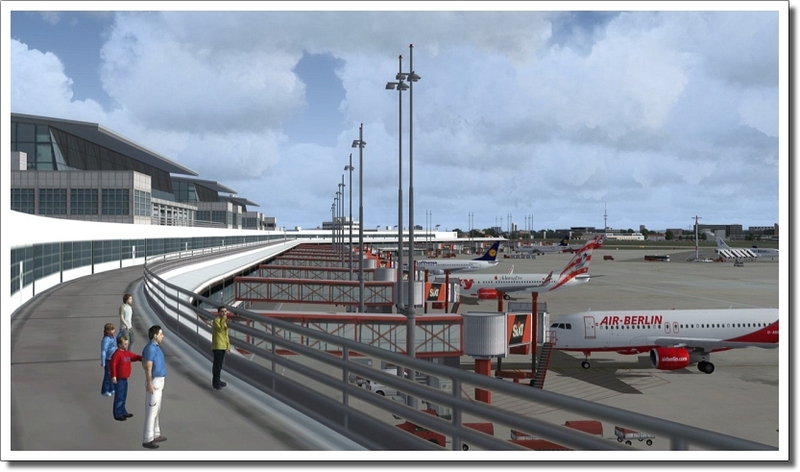 The most recent revision of Hamburg airport (EDDH) now ensures compatibility with Prepar3D V3 as well! 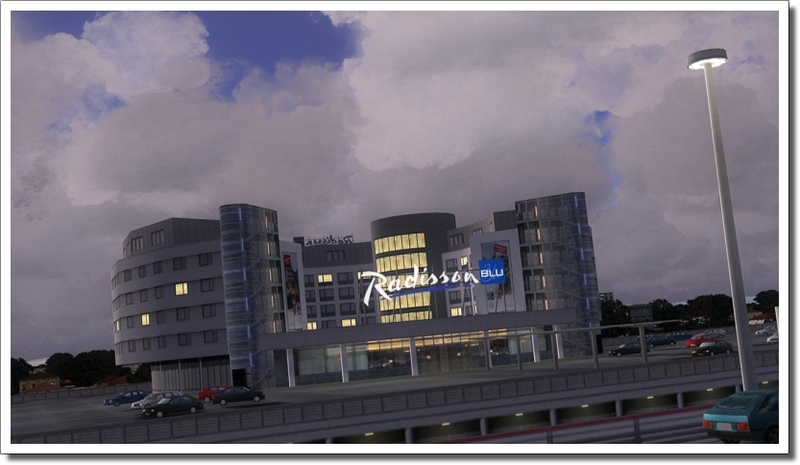 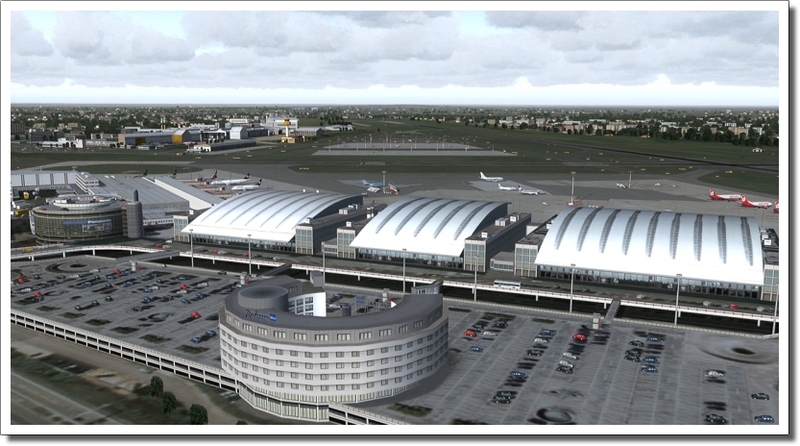 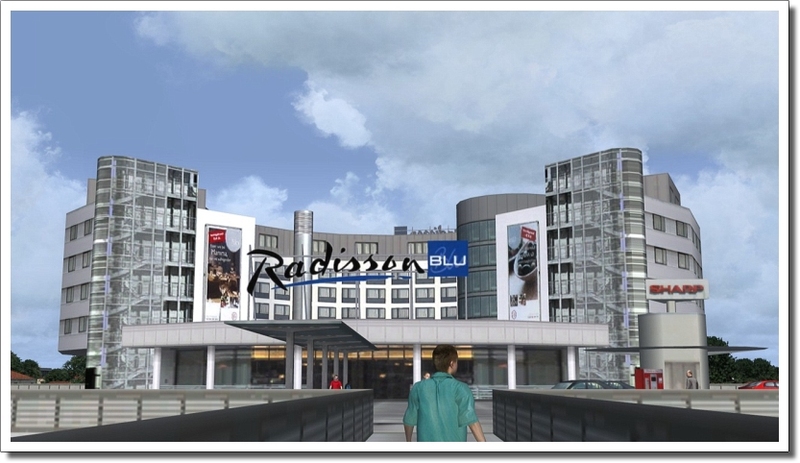 Related links to "German Airports 3 - 2012 (Hamburg)"